We know it’s no substitute for the fabulousness of the Festival, but we think it presents a legitimate opportunity to take a break from the daily grind (and last night’s leftovers) to celebrate one of life’s undeniable pleasures: a simple, yet immensely satisfying, food experience. 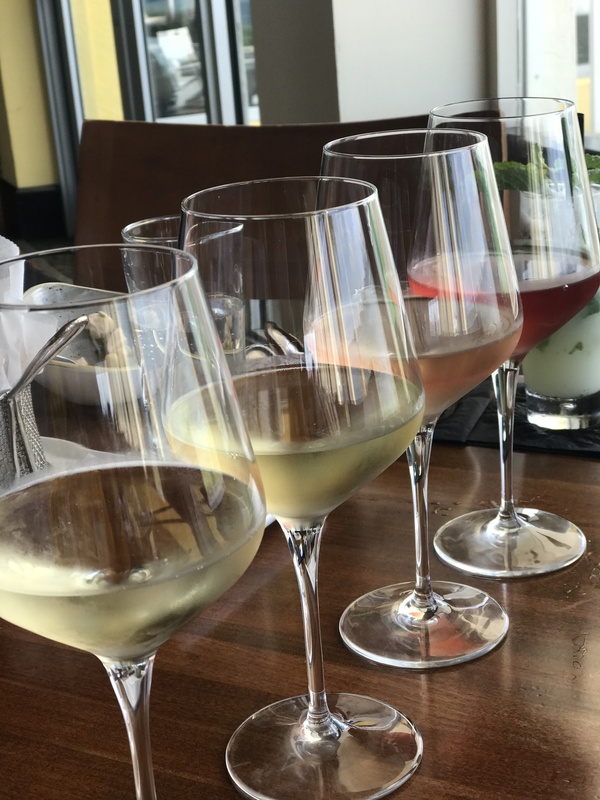 With that in mind, FIU News asked certified sommelier Szabolcs Herczeg of Key Biscayne’s Rusty Pelican to provide our readers with his recommended wine and cheese pairings, which you’ll find below. By the way – tickets for the Festival go on sale in October 2018. In the meantime, if you want to receive the latest Festival news, ticket information and updates via the Festival’s Juicy Tidbits e-newsletter, subscribe here. Sparkling wine accompanies many cheeses, especially hard cheeses like parmesan, rich and salty cheeses. Harmonize with dishes that have an inherent toasty character, the bubbles cut through the saltiness of the hard cheese. Sparkling wines are the most versatile when it comes to food and wine pairing. Examples from our cellar: Tattinger Champagne, Bollinger Champagne, Anna Codornu Cava, Benvolio Prosecco. Chardonnay: Pairs well with creamy, melted cheeses. Gruyere cheese goes well with the fruity and nutty flavors in chardonnay. Examples: William Favre Chablis, Freemark Abbey Chardonnay. Sauvignon Blanc: Pairs well with many cheeses. The high acidity in the wine pairs perfectly with the fat and saltiness in cheeses. However sweet cheeses are great with sauvignon blanc as well. Examples: Stag’s Leap, Matua. Riesling: Riesling is the most versatile white wine. Sweet, creamy ricotta loves tangy riesling either is dry or sweeter. Examples: Trefethen, Essence, Eroica. Pinot Gris: Pairs with semi-hard cheeses like gruyere, comté and emmenthaler. The acidity of pinot grigio goes well with soft, slightly sweet classic pizza cheeses as mozzarella. Examples: Trimbach, MacMurray. Gewürztraminer: Pairs with strong cheeses. It is one of the few wines that can hold its own against aged and pungent cheeses. It is the perfect white wine to cut through the stink of morbier. Example: Zind Humbrecht from Alsace. Cabernet Sauvignon: In order to stand up to the nutty flavors in aged gouda, you need a tannic, full bodied wine like cabernet sauvignon. Examples: Freemark Abbey, Jordan, Silver Oak. Merlot: The classic American cheeses, like Monterey Jack crave a wine that is on the lighter, fruitier side. Goes better with strong cheeses than other reds. Examples: Kendall Jackson and Decoy. Syrah: With syrah, pungency in the cheese is a plus. Also pairs well with harder strong cheeses such as aged gouda, parmesan, aged goat cheese, dry jack. Example: Molly Dooker. Zinfandel: Pairs well with cheeses that have some sharpness – cheddar, teleme, aged gouda – are great with the fruit-forward styles of zinfandel, while creamy and blue-veined cheeses can pair nicely with zinfandels that have a port-like character and a hint of sweetness. Examples: Storybook, Edmeades. Sauternes and Tokaji Aszu: The richness of fondue is a perfect match with these sweet white wines. 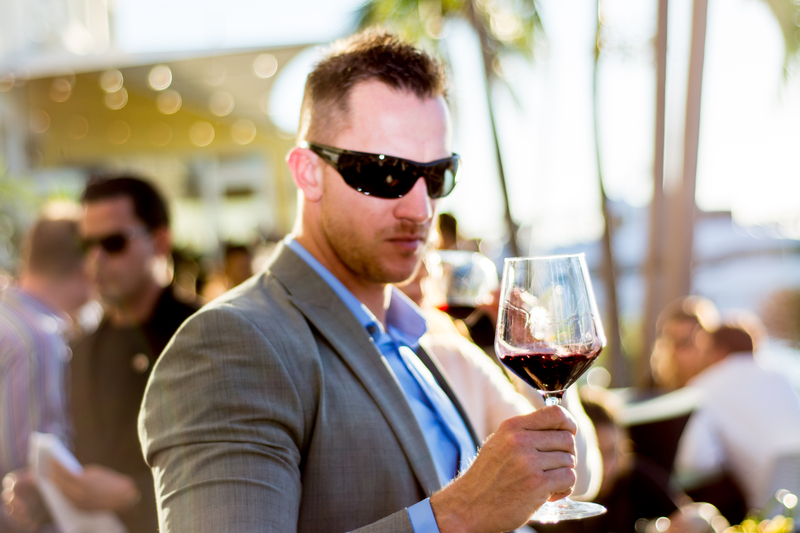 Szabolcs Herczeg is a certified sommelier at the Rusty Pelican Restaurant in Miami. 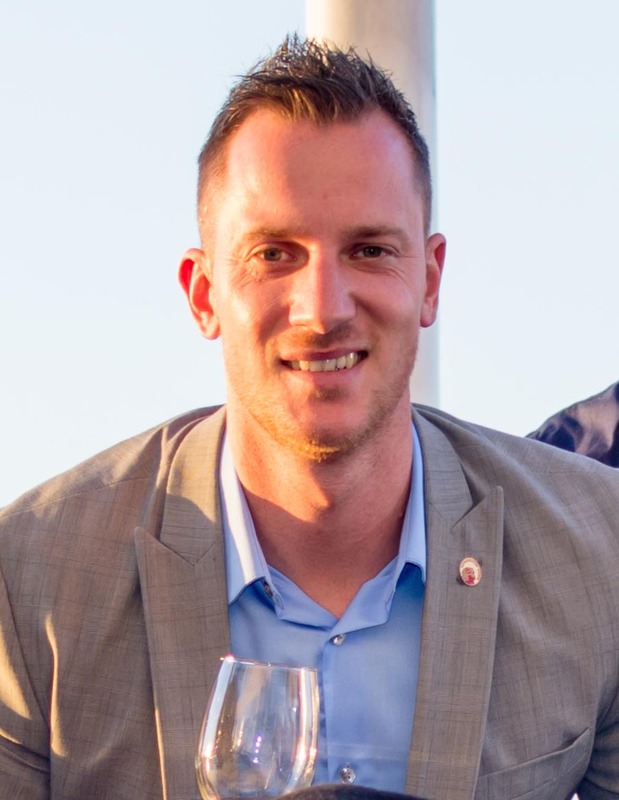 He has completed both his Level I and Level II Court of Master Sommelier certifications and is currently studying to complete his Level III Advanced Sommelier Certification in 2019 and aspiring to earn his Level IV Master Sommelier Certification soon after.